Frutta Bowls is coming to Beaver Avenue! 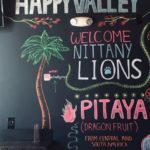 Founded in 2016 on the values of health, wellness, and community, Frutta Bowls is a nationally-known, nutritious restaurant that prides itself on giving back. Their menu relies on key ingredients such as Acai, Pitaya, and Kale. While these form the basis of each bowl, they come with a variety of toppings depending on what you order. You can also get a variety of toast and smoothies that are just as decorated and delicious. Gluten free, soy and dairy-free options are also available! Read more about their menu and nutrition facts on the website. This location, specifically, is unique for its opportunity to engage. Look to the left when you walk in, and you will see a floor to ceiling chalk board. Their chalk wall is dual-purpose. It is where Frutta Bowls shares information about their staple ingredients but also is there to give the customers a platform. 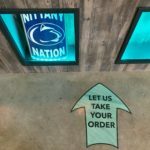 Feel free to write a message, sign your name, or show your support for Frutta Bowls when you visit! Frutta Bowls strives to contribute positively to the community as well. It is their goal “to not only be in a community, but to be part of the community.” For this reason, Frutta Bowls proudly supports local fundraisers and implements environmentally-friendly business operations. They have napkins made of 100% recycled materials, digital and wooden menus, and biodegradable straws to name a few. Frutta Bowls also accepts Downtown Gift Cards and offers Merchant Validated Parking for guests. 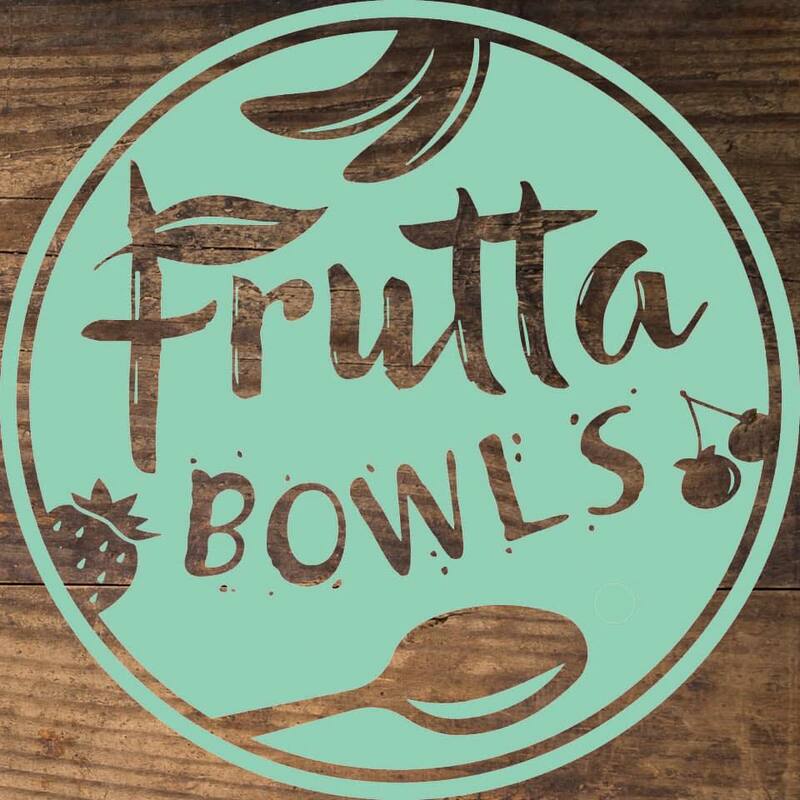 Located at 262 East Beaver Avenue, Frutta bowls is open 9am – 9pm daily. Visit their Facebook or Instagram for more information on specials and updates. Their Grand Opening is this Saturday, March 23rd!